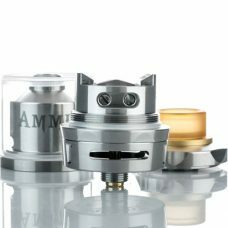 Offering one of the best and most complete systems presented, the RiP Trippers Pharaoh Mini RTA enters the market as the most feature packed RTA available today. 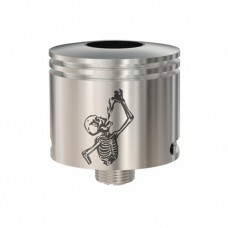 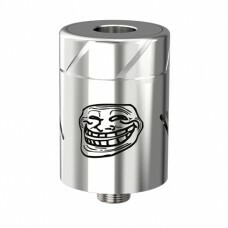 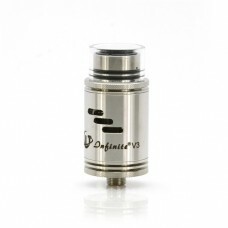 The Pharaoh Mini RTA is the next atomizer designed by the world famous RiP Trippers in conjunction with Digiflavor, presenting a robust and dynamic atomizer platform that is designed to be a modular system with a chimney lock, an expandable juice reservoir, and an extraordinarily versatile airflow system. 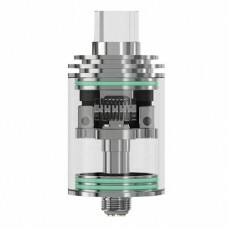 Measuring 24mm, the Pharaoh Mini RTA’s chassis features a streamlined design language with soft knurling on the bottom airflow system for added convenience. 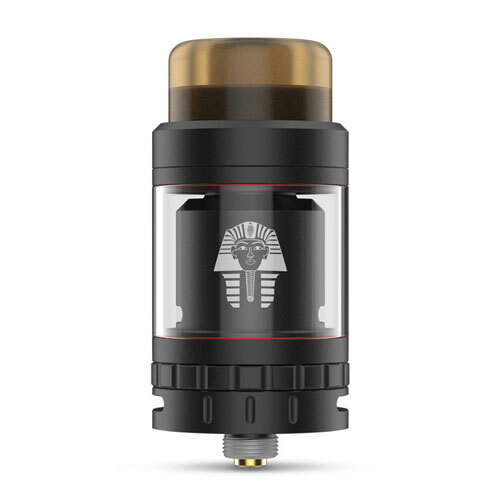 In standard configuration, the Pharaoh Mini features a tank capacity of 2 milliliters and, when installed with the included expansion tube, can be expanded an additional 5 milliliters in capacity. 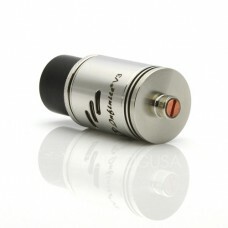 The Pharaoh Mini features a new chamber lock to hold the RTA in place and can be unlocked with the chamber lock key. 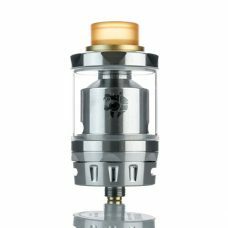 The Pharaoh RTA’s build deck features a two post spring loaded clamp style configuration primarily intended for single coil configurations, allowing for organic coil placement while maximizing the 4mm by 1mm airslot located centrally within the deck. 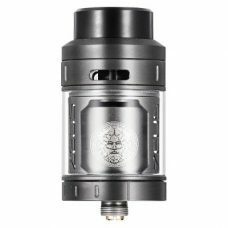 The Pharaoh Mini RTA features one of the most dynamic airflow systems available today, with a single, independently adjustable airflow systems located on the bottom of the chassis. 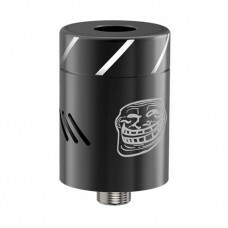 The bottom airflow system features dual 12mm by 1mm airslots that utilizes a click to set system with five different airflow settings ranging from fully open to fully closed. 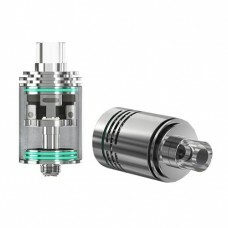 Offering one of the best and most complete systems presented, the RiP Trippers Pharaoh Mini RTA enters the market as the most feature packed RTA available today.